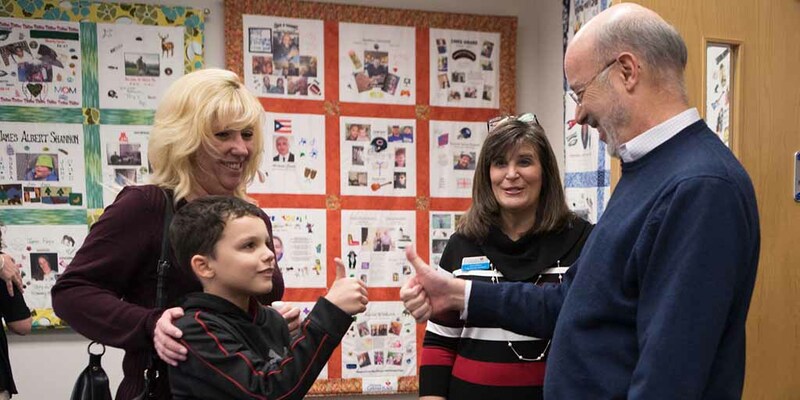 Governor Wolf signed two bills – now Acts 88 and 89 – into law that will support grandparents raising grandchildren, many because of the opioid epidemic. 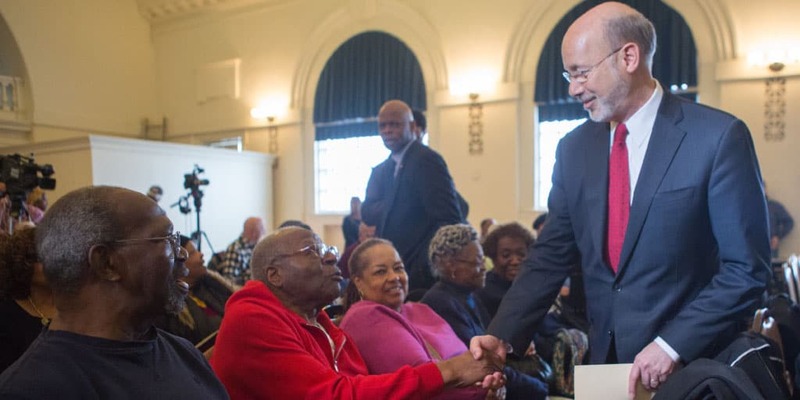 Governor Wolf signed House Bill 270, now Act 87 of 2018, which authorizes enhancements to the Pharmaceutical Assistance Contract for the Elderly Needs Enhancement Tier (PACENET) program, making the program available to an additional 17,000 seniors. 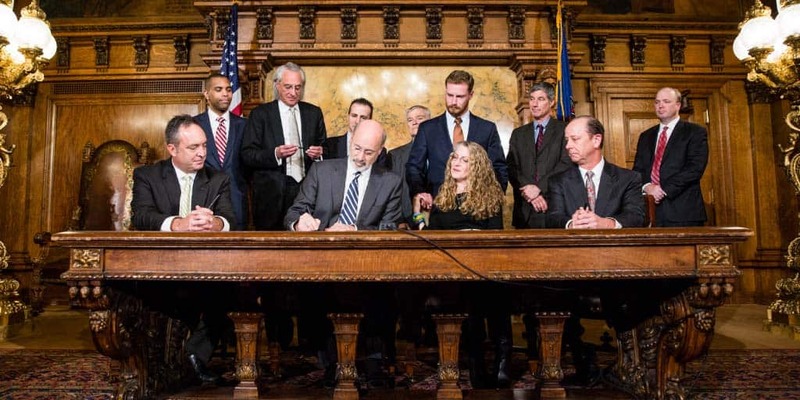 Governor Wolf signed Senate Bill 1090, the Timothy J. Piazza Antihazing Law, which strengthens penalties for hazing and ensures that schools have safeguards to protect students. 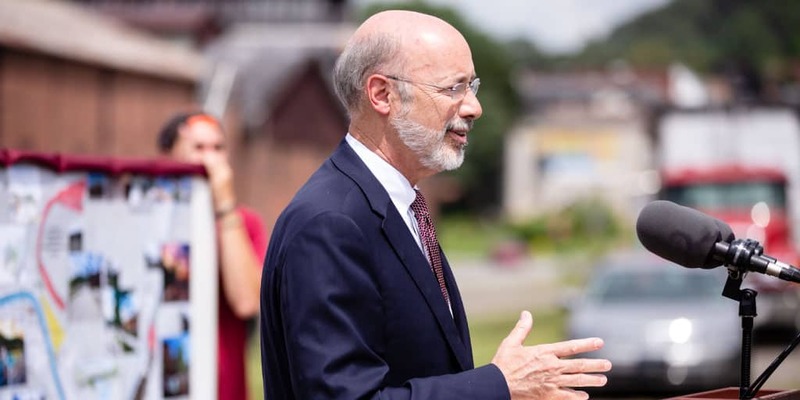 Governor Wolf made it harder for domestic abusers to use firearms to kill, terrorize, and control their victims and others by signing Act 79 of 2018, which includes a reform long-sought by domestic violence and gun safety advocates. 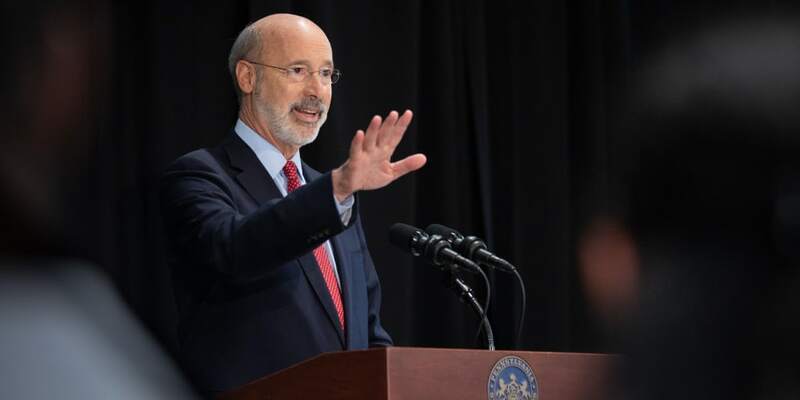 Governor Wolf signed House Bill 1346 into law, now Act 78 of 2018, to protect the public by increasing the criminal penalties for using unmanned aircraft, often referred to as drones, to spy on or conduct surveillance of someone in a private place.